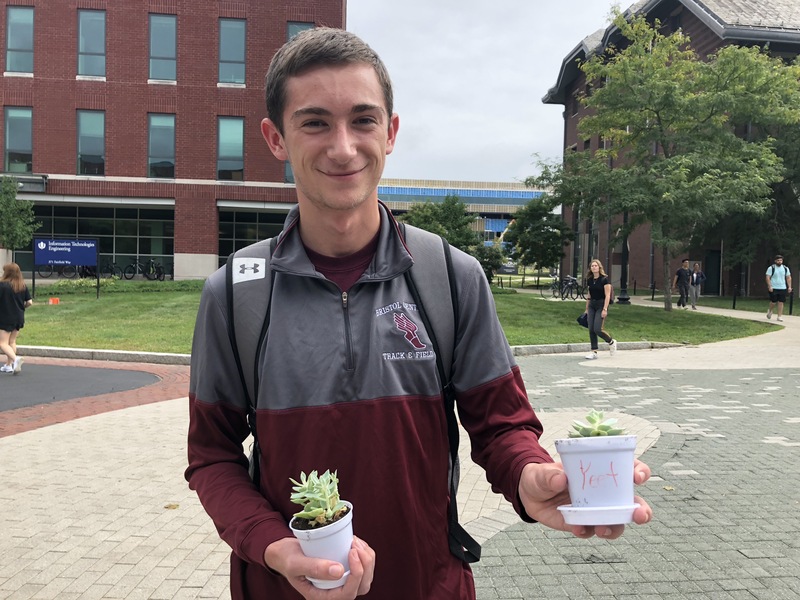 Undergraduate students got free succulent plants provided by WHUS. 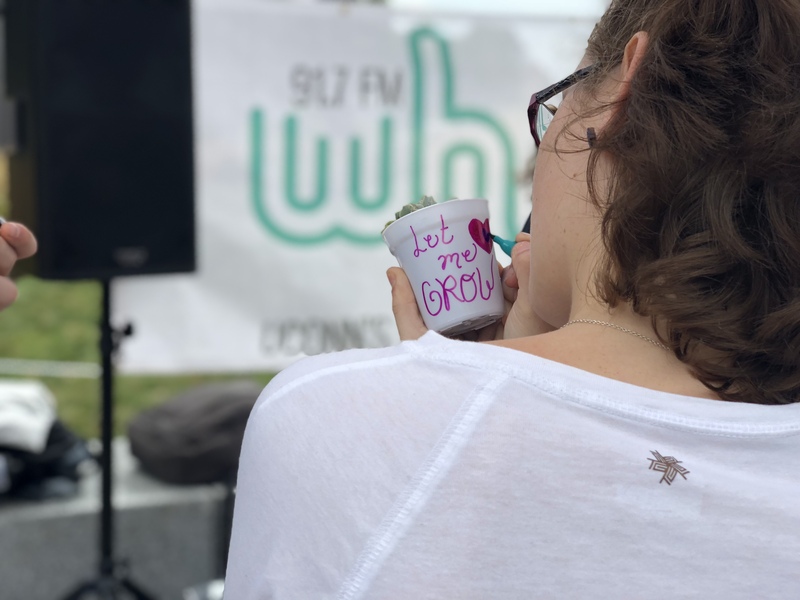 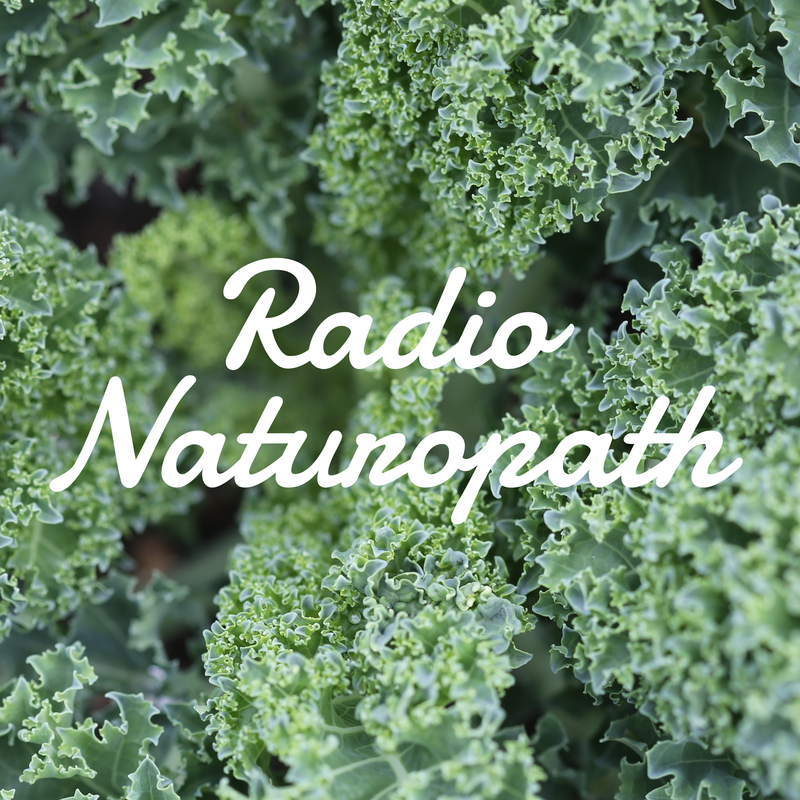 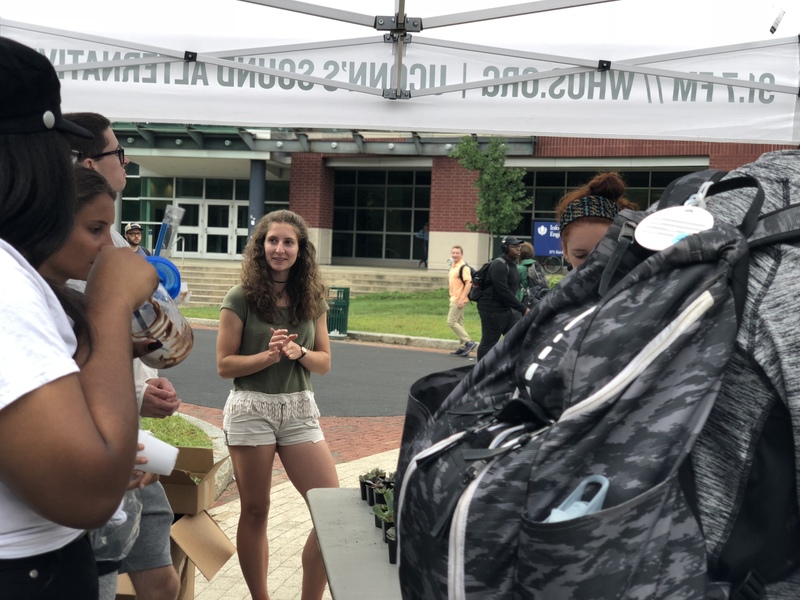 WHUS Radio started the semester off for undergraduate huskies with some green-leaf love. 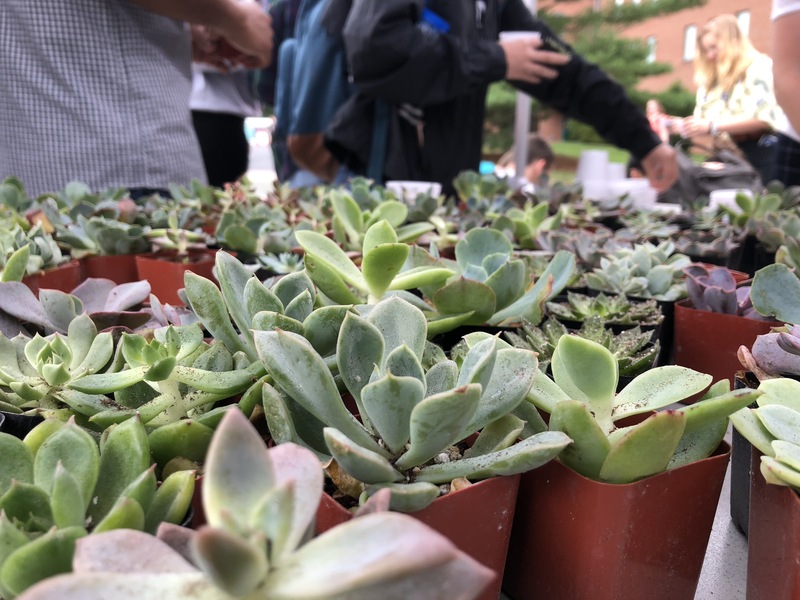 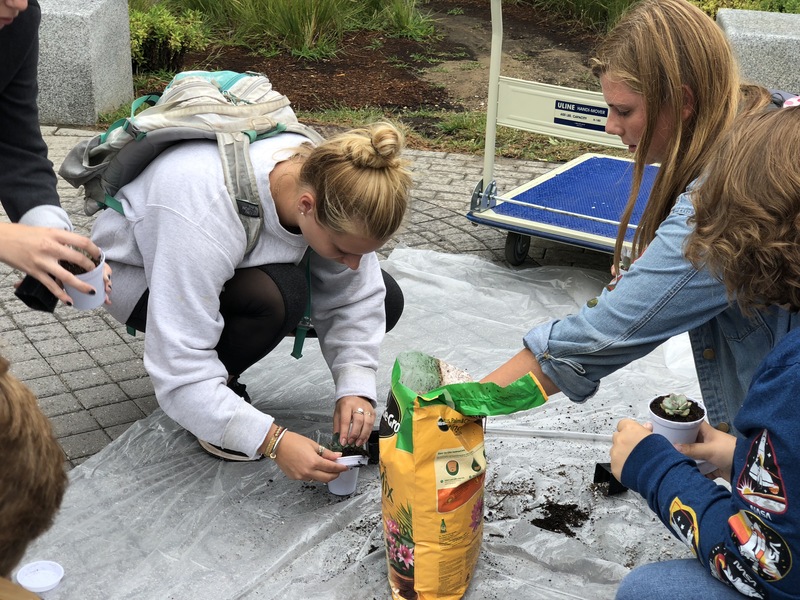 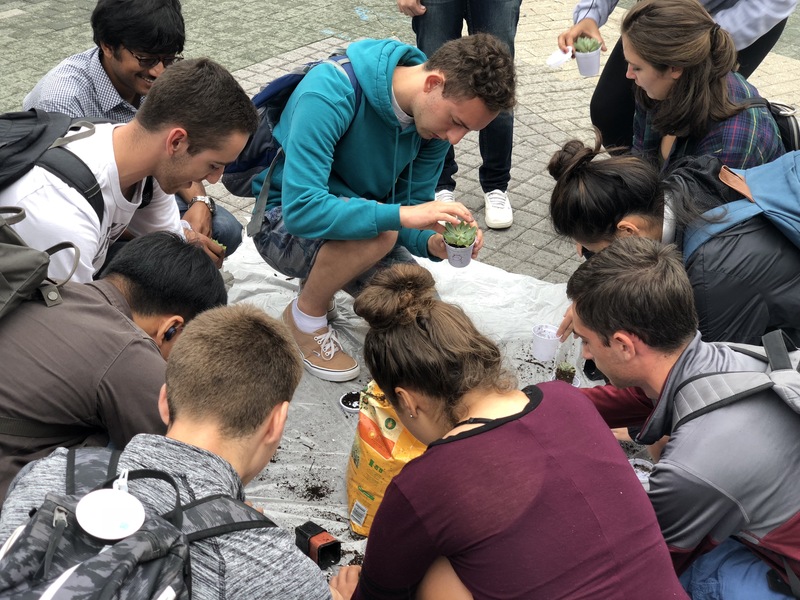 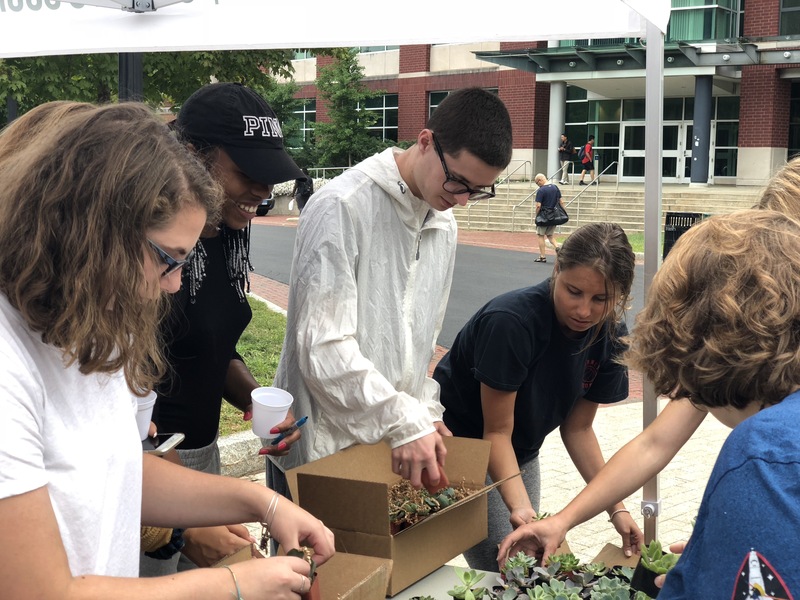 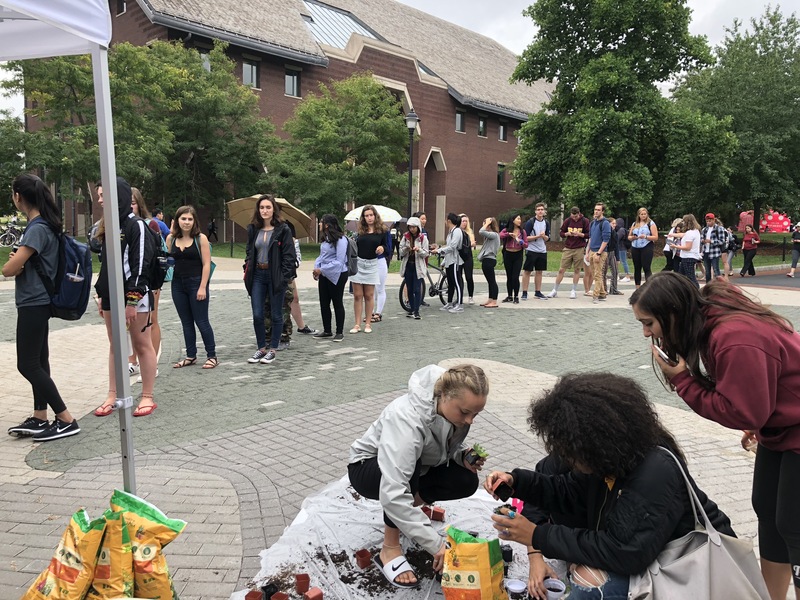 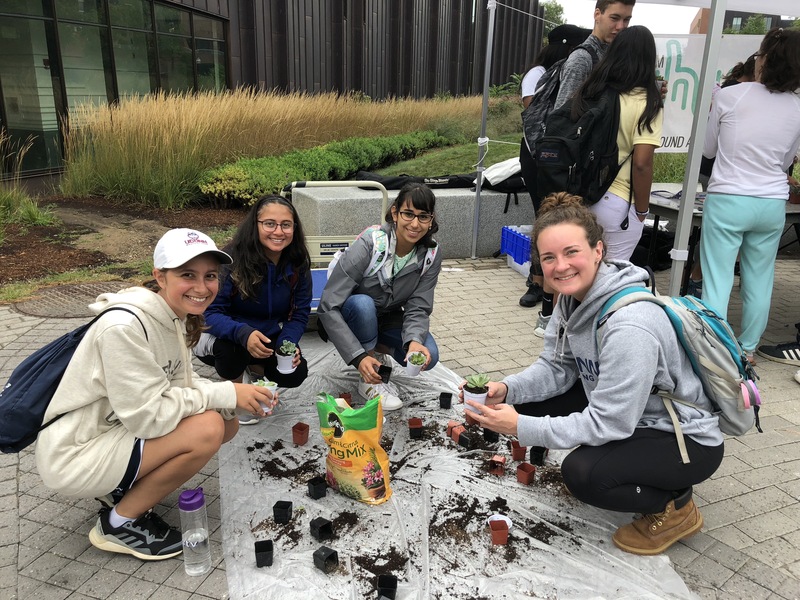 On Friday, September 7, WHUS Radio hosted an event called “Grow with WHUS” where undergraduate students could pick up a free, new succulent. 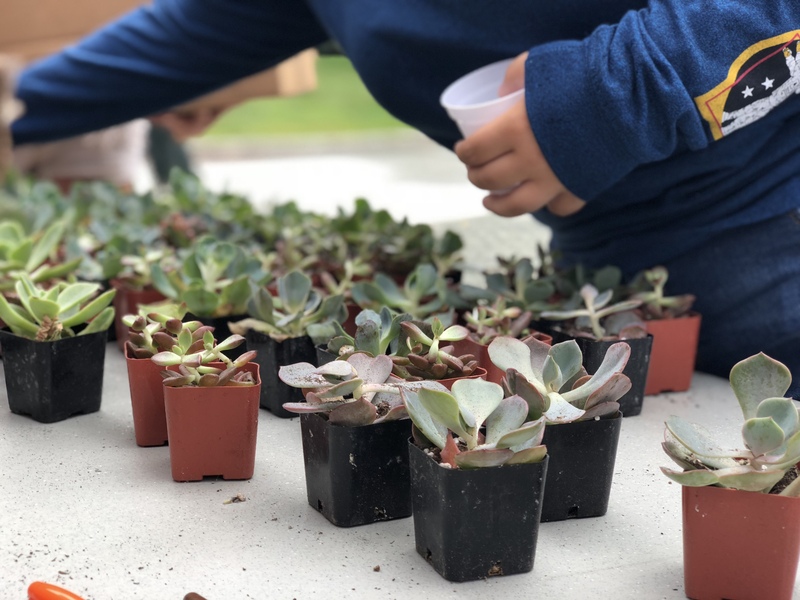 Students were able to pick out the succulent they wanted to take home. 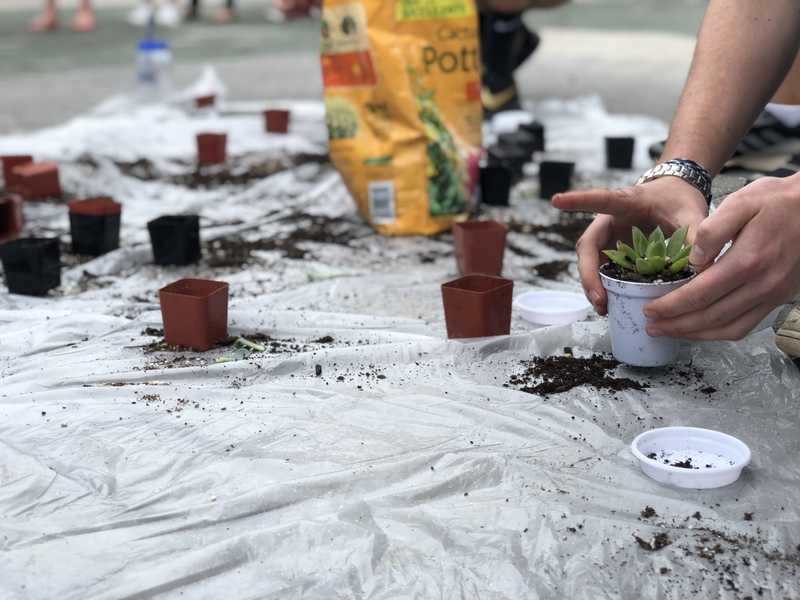 Afterward, they would plant their new friend using the potting soil provided. 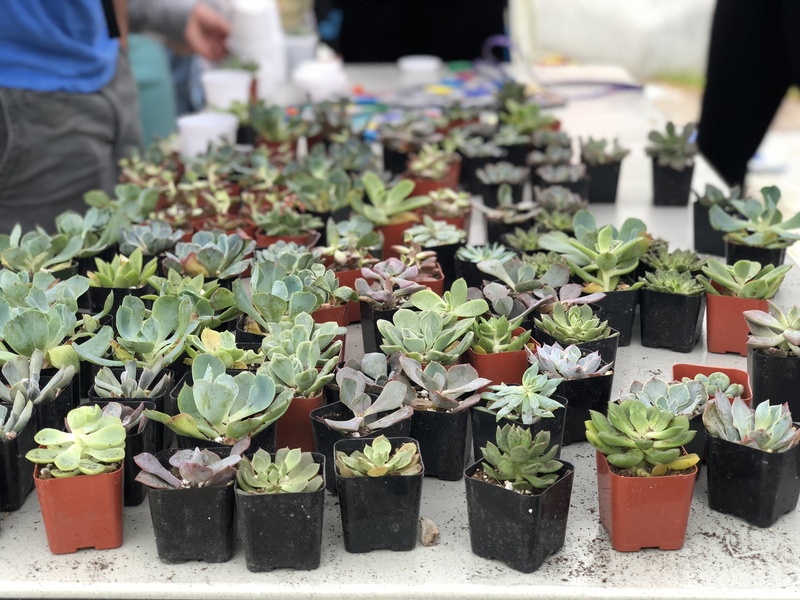 Then, if they should choose, students could decorate the little pot provided by WHUS with a wide selection of sharpies. 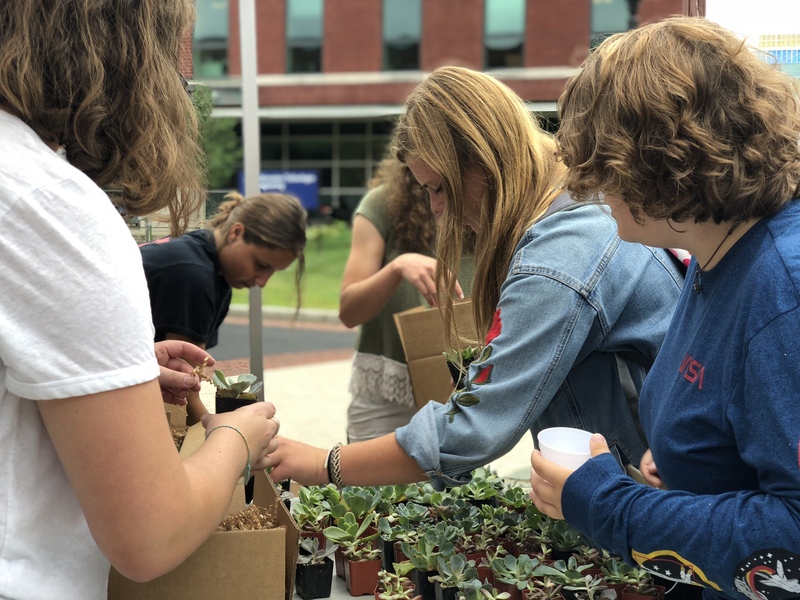 All students needed was a UConn ID to grab a new plant. 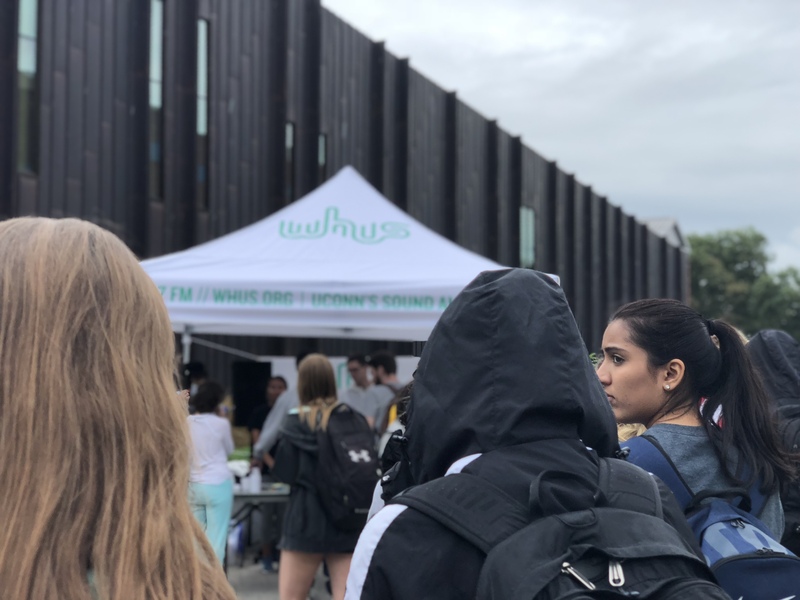 The images in the gallery above are a few snapshots of how the event went. 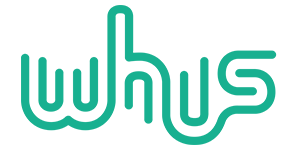 Be sure to click on the images in the gallery above to view them in the best quality.